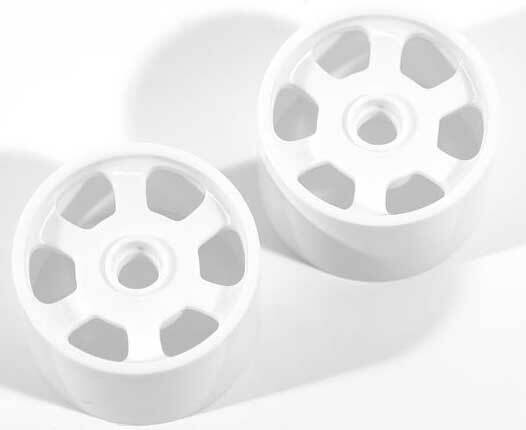 Corally release new US wheels white and foam donuts. The new foams are available as donuts or mounted on the new wheels. Other 1:12 Rear / Front Tires are also available on the new Corally US Factory wheels.